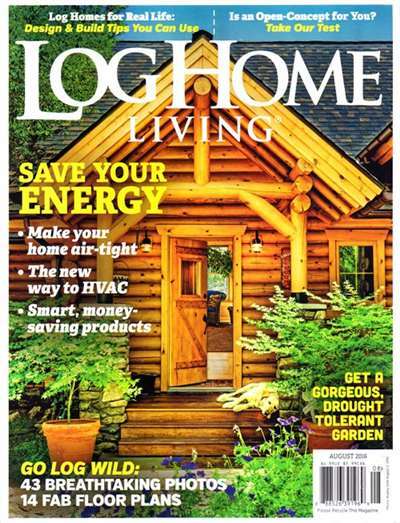 Log Home Living offers the definitive guide to buying, designing, building and living in a log home. 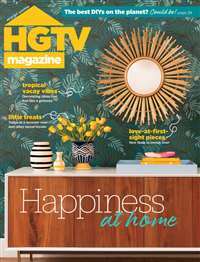 This magazine features profiles of people who favor log houses. 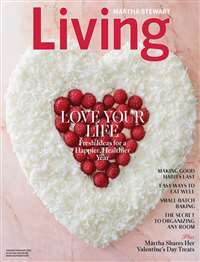 Subscribe to Log Home Living Magazine at MagsConnect Canada. 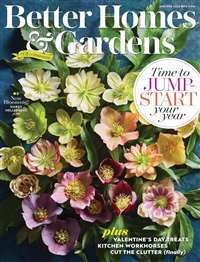 MagsConnect Canada has discount subscriptions for all Home & Gardening magazine enthusiasts. >Select a term below for both new and renewal subscriptions. *All prices are in Canadian Dollars (CAD), and includes shipping and taxes. Listed prices active from April 14, 2019 to April 20, 2019. 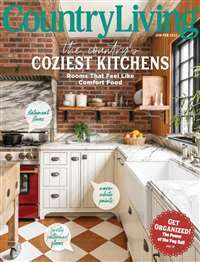 I have seen the magazine before and I liked it so much. I love the houses and the decor, it is very nice. Designers are very profesional. I love the magazine!..Congratulations! "Thank you so much for your follow through and individualized response to my inquiry. I appreciate all of your time and effort. Excellent example of great customer service." "Great value and super online shopping service." "Great service, delivered earlier than expected, i will definitely be back, thanks again!" "Thank you very much for your prompt service. It's truly refreshing to do business with a company that not only makes it easy to do business with them, but also has pleasant and efficient people! We look forward to doing business with MagsConnect.com again." "Thanks for your time and customer service, your staff was very helpful, i'lll be back to order again." "Thank you very much for your assistance. Please continue providing good customer service as there are those of us who appreciate it!" "Thank you very much for the speedy service and for getting back to me so quickly. You guys are awesome!" "Thank you so much for your help. I am very impressed with how well my requests and questions have been responded to and handled, not to forget the unbelievable prices. I will be sure to continue doing business with your company. Thank you again." "I really appreciate your prompt service. My daughter will be very happy. 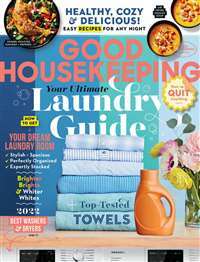 This is rare in a large company and I will remember where to shop for magazines- customer service is so important- thanks!" "You guys provide excellent customer service. I can't believe how fast all my orders are delivered! Look forward to ordering more from you." *All prices are in Canadian Dollars, and includes shipping and taxes. Sign up our newsletter and get exclusive deals you will not find anywhere else straight to your inbox! © 2010-2019 MagsConnect. All Rights Reserved.